To be honest, growing your vegetables at home is an easy way to save money. One tomato plant can provide you with lots of fruit for weeks to come. You experience a certain kind of joy when you reach into your garden…or the clay pot by your window and pluck peppers, vegetables, carrots, and every other vegetable you can imagine. In this guide, we’re happy to share the basics of vegetable gardening and planning, with focus on picking the right location for your garden, creating the right garden size, and deciding on the types of vegetables you want to grow. This is possibly the easiest of all you have to do. If you are a beginner, it’s best to start small. 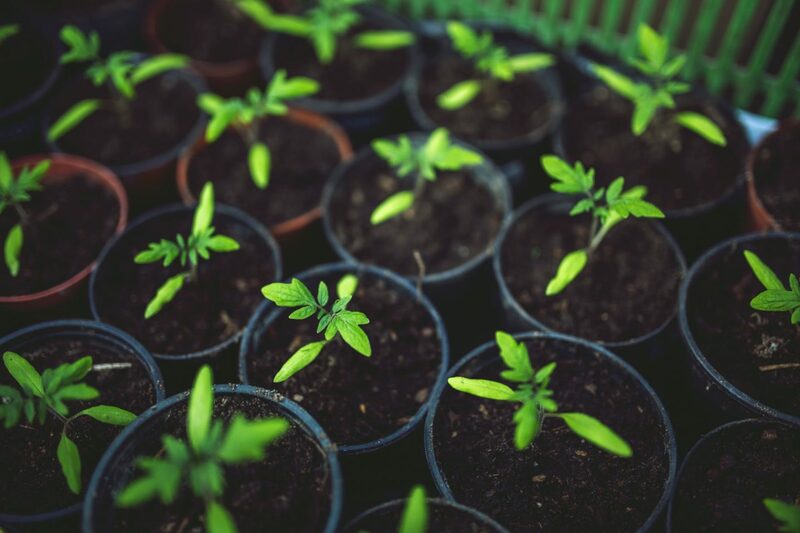 We get that you are really excited to start your own super garden, but you need to take care not to plan more than you need. Think about how much you and your family consume regularly. Understand the capacity of your vegetables. For instance, tomatoes and peppers keep providing and so you may not need many plants, while other vegetables such as carrots produce only once. 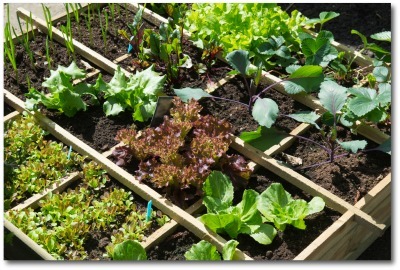 A good-size beginner vegetable garden is about 16 x 10. A plot this size, can feed a family of four, with a little leftover for canning and freezing, or giving away. OR, you can go the route of a moderately sized gardening pot. Some vegetables that may yield more than one crop per season include beans, carrots, cabbage, lettuce, spinach, and turnips. Most importantly, do some research and plant what grows easily or effortlessly in your region. Please note: if this garden is too large for your needs, don’t plant all 11 rows, Make the rows shorter. Picking a good location for your garden is very important. In choosing the right location, consider access to sunlight and soil quality. Most vegetables need at least 6 hours of direct sunlight per day. The more sunlight they receive, the bigger they grow and the greater the harvest. Plants’ roots penetrate soft soil more easily, so you need nice loamy soil. 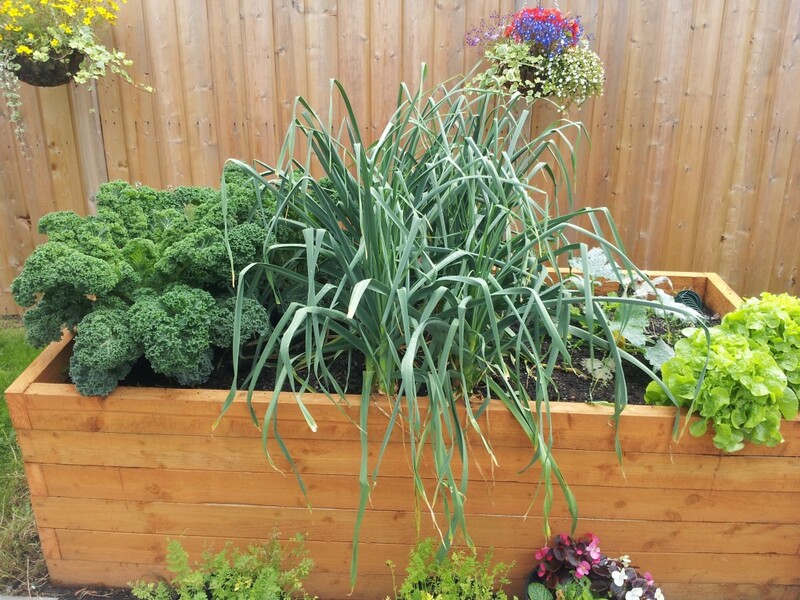 Also, enriching your soil with compost provides needed nutrients so be sure to do that often. You should also consider the environment and how stable it is. Be careful not to plant in a place that is prone to flooding during heavy rains or in a place with little moisture and tends to dry out a lot. In as much as we want direct access to sunlight, you need to be wary of the wind and ensure that strong winds do not blow off your young plants or keep pollinators away. Spacing your vegetables properly isn’t negotiable. For example, corn needs a lot of space and can overshadow shorter vegetables. If you set your plants too close, they will compete for sunlight, water, and nutrition. And they will fail to mature. On the other hand, putting too much space between your plants will promote weed growth and dry your garden soil. Therefore, plant them with the right distance. Pay attention to the spacing guidance on seed packets when you buy them. Water your plants daily and with the right amount—not too much and not too little. This will give your plants the best chance of producing well-formed and mature vegetables. They can’t survive without moisture. Most plants are made up of over 90% water so it’s essential to keep them hydrated. When watering your vegetables, water from below. Watering them at a high angle may cause diseases from soil splash to other plants. To ensure that your plants get the care they need, use drip irrigation or flood irrigation. You should also water plants early in the morning when the weather is cooler so less water is lost through evaporation. Ready to get started? Great! We’d love to hear from you. Send your questions, comments or pictures to info@omargardens.com and we’ll reach out to you ASAP!